Mobile wallets provide a smart way for marketers to deliver content like offers, coupons, loyalty cards and more to their customers. 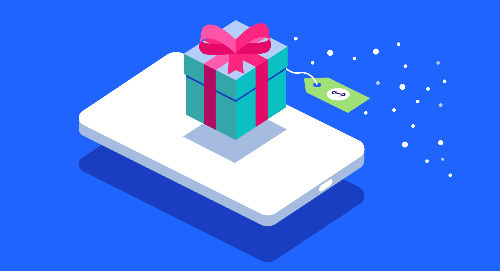 The value proposition for mobile wallet is clear – in addition to streamlining in-store payments, users can save branded offers, coupons and loyalty cards to their phones, creating a win-win for both customers and brands. 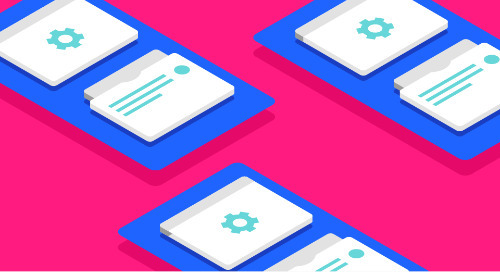 The Transactional Messaging Consumer report is here to help you capitalize on the transactional messaging opportunity by arming you with the data, insights, strategies and use cases. Download today. 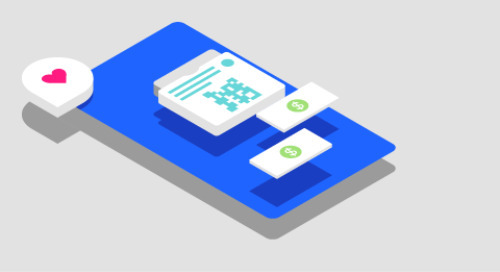 Mobile wallets provide a new way for marketers to deliver offers, coupons, loyalty cards and more to a mobile consumer base who are eager to receive it. Download our go-to-guide today. Mobilize your loyalty program and create experiences users love by digitizing your loyalty cards. Make it easier to connect and reward your customers in a personal and dynamic way. Learn how. It doesn’t take an expert to recognize the opportunity the holiday months offer store owners and retailers. 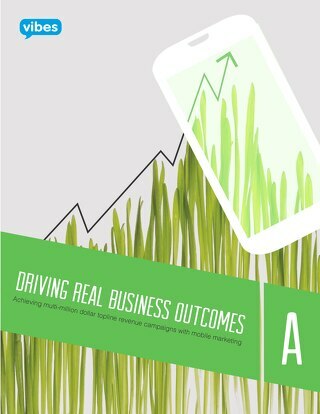 Learn how leading brands pave the way with their mobile marketing consumer engagement. 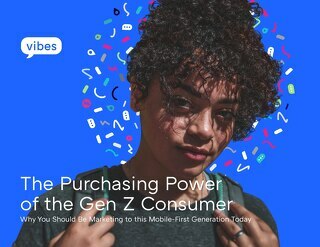 Mobile devices have altered the way customers want to connect with brands. 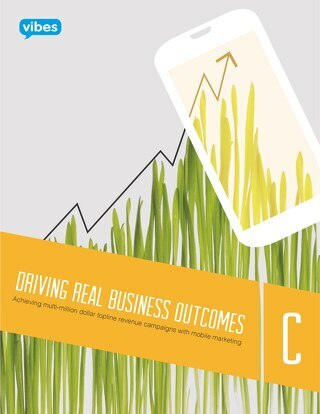 Learn how to create compelling and profitable mobile marketing experiences for your customers. 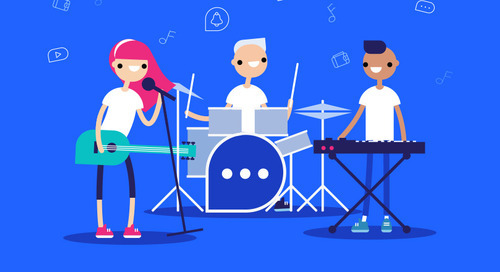 Download our guide today. 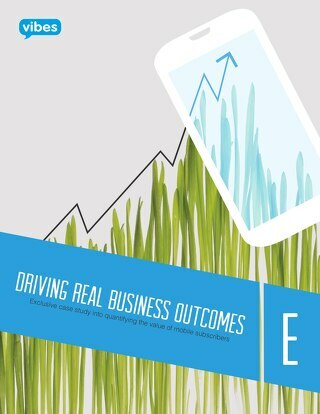 Read our mobile business outcomes case study to explore our in-depth study, which reveals Retailer E's mobile subscriber average lifetime duration, sales revenue and total mobile program. Read our case study to learn how Retailer D leveraged a fun, mobile wallet-enhanced digital quiz to drive offer redemption rates of 20% and added hundreds of thousands of new mobile subscribers. 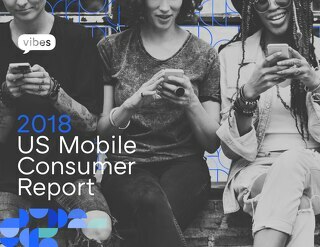 Read Retailer C’s business outcomes case study to learn about their incredible continued momentum in mobile marketing, where they have increased their mobile database and total mobile revenue. People can’t seem to get enough of loyalty cards and offers these days. Take it a step further and mobilize your program to create a better customer experience. Download your free guide today. 70% of consumers would have a more positive opinion of a brand that allowed them to save a loyalty card in their smartphone. Read more of the 2017 consumer survey results. 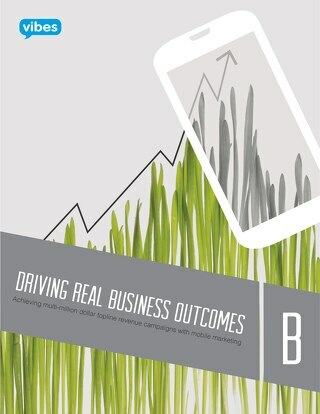 Read Retailer B’s business outcomes case study to learn more about their incredible momentum in mobile marketing, where they have driven high mobile wallet ‘add’ rates and increased mobile revenue. 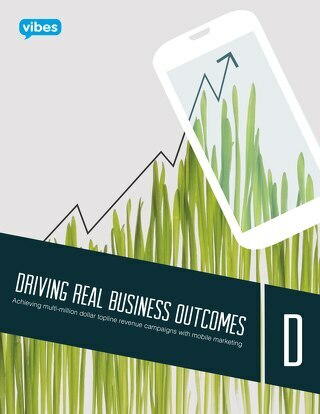 Read Retailer A’s business outcomes case study to learn more about their incredible momentum in mobile marketing, where they have experienced increased the size of their database and mobile revenue. 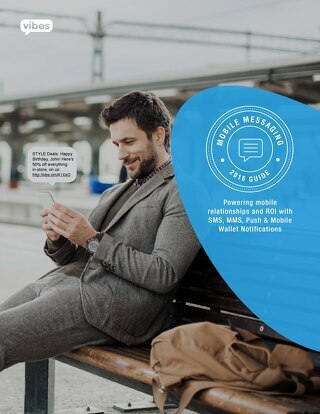 Download the industry’s first comprehensive mobile messaging guide that spans all mobile channels to help you understand, plan and orchestrate mobile marketing campaigns.